हिंदी में पढ़ने के लिए यहाँ क्लिक करे ! 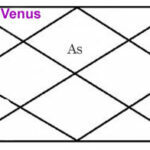 When mercury placed in second house of horoscope the native is a soft spoken person and a good speaker. He/she lives happy, beautiful and more sweets lover. 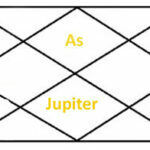 If Jupiter is good in horoscope then he earns from justice sector. 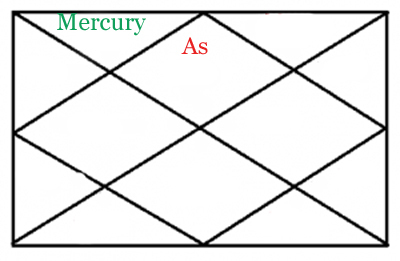 Mercury in second house of horoscope sometime makes a person miser, daring and does good deeds. 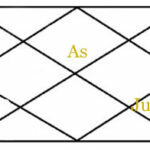 Rishi Bhrigu has said the person having mercury in second house is reach, diffusive natured, womaniser and theologian. There is a speciality of mercury in second house that if its affected by any of malefic planet the native can be uneducated but an intelligent. 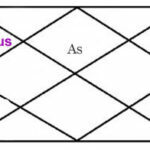 If mercury in Virgo sign in second house then the person will be wealthy as its own house of mercury with wealth house horoscope. 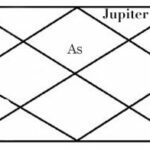 If female signs there in second house like Taurus, Cancer, Virgo and Scorpio, then mercury can make the native a reach person. 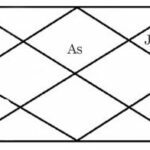 But if mercury is retro gate in second house instead of Gemini and Virgo ascendant it make a poverty combination and there may be some child problems also. 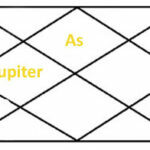 these results can be change due to other planets conjunctions and their aspects on mercury.